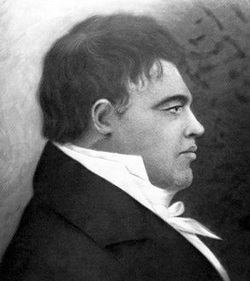 Simon Fraser (1776 – 1862) was a fur trader working for the North West Company; the rival of the Hudson Bay Company. The North West Company sought to control the rich and untapped fur supply of the west by establishing trading posts in central and northern B.C. and to find a viable route to the Pacific. Starting on May 28, 1808, Simon Fraser became the first fur trader to explore the river that would one day bear his name. He set off from Fort George (now Prince George) in four birch bark canoes with his clerks John Stuart and Jules Quesnel, nineteen voyageurs and two First nations interpreters. Fraser and his men were frequently forced to portage, risking the hanging walkways, spindly scaffolds and dangling ladders built by the local First nations to traverse the steepest cliffs of the Fraser Canyon. From the north arm of the Fraser River he could see the open Straight of Georgia beyond. 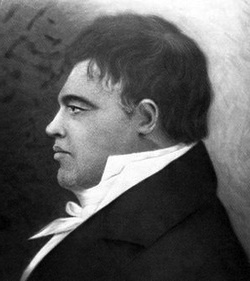 Fraser had fulfilled his quest but the route he discovered to the Pacific was too difficult to serve the North West Company’s commercial needs. Yet Simon Fraser’s historic adventure was a triumph of spirit and exploration. He challenged the dangerous river traveling more than 900 kilometres in 36 days. Amazingly, his entire crew survived the expedition. Fraser’s discoveries mark the beginnings of modern British Columbia with the Fraser River as a vital commercial hub and transportation corridor for our region. 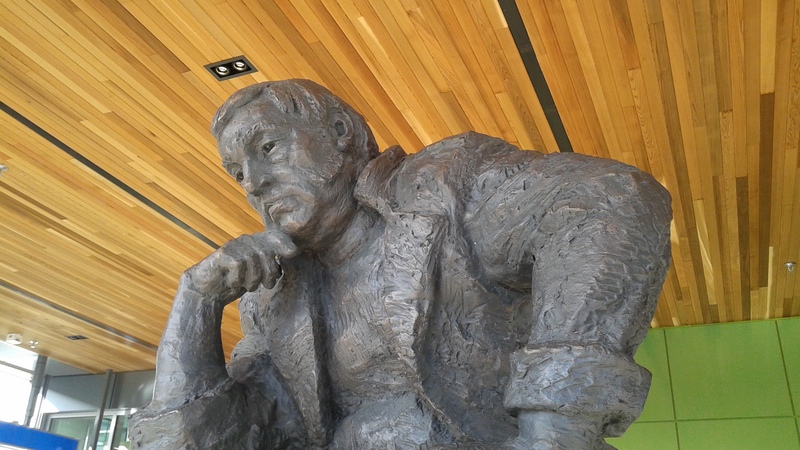 Perhaps Simon Fraser, seen here in deep thought, is contemplating the incredible changes his journey of exploration set in motion. This evocative sculpture is the work of noted British Columbia artist Ken Lum. Did you notice how big the feet of that statute is!